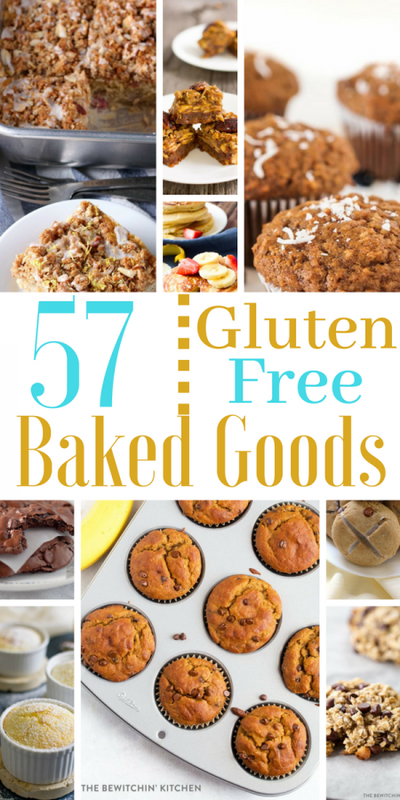 57 Gluten Free Baked Goods | Cookies, Bread, Cakes, Muffins & More! Learning to live gluten free is not without its challenges. One of the biggest hurdles we have found is finding good gluten free baked goods. Many of the ready-made bread, cakes, cookies, etc… to purchase are lacking in good texture and flavor. So I relied upon some of our favorite food blogger friends to give me the best of their best gluten free baked goods to share with you! and other gluten free grains in your recipes. Pumpkin Spice Graham Crackers | Just Take a Bite! Strawberry Rhubarb Cheesecake | Just Take a Bite! Homemade Golden Grahams Cereal | Just Take a Bite! Inside Out Oreos | Just Take a Bite! Sunbutter Breakfast Cookies | Just Take a Bite! You might be interested in these gluten free options too! 15 Gluten Free Holiday Pies! 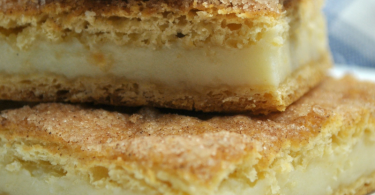 What are your favorite gluten free baked goods? 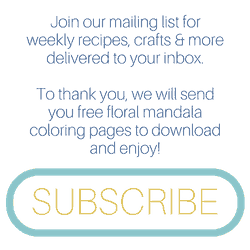 Have any great recipes to share?